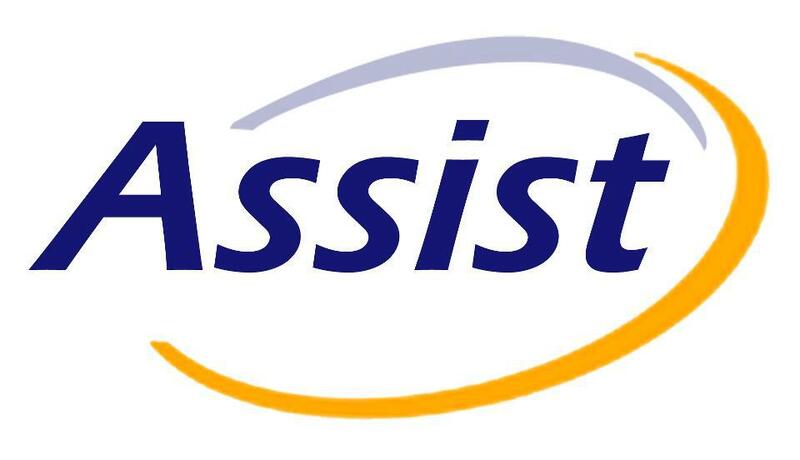 Our mission:Assist is a non-profit voluntary association which aims at helping university students in their fields of study and providing them with training services to develop their life skills and abilities to meet market demands. University graduates armed with skills and competencies enabling them to compete in the labor market. · Improving education of university students in their fields of study. · Preparing them and developing their life skills to ensure their involvement in the job market. · Educating them and making them more aware of important issues strongly related to their future.